Have a question about the Scuba Max 3mm Short Boots? 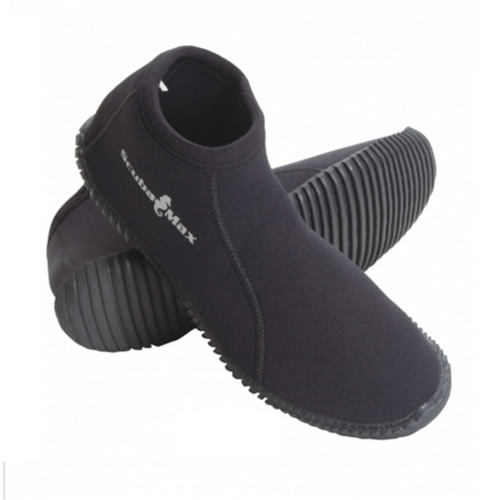 ScubaMax's 3mm Neoprene short dive boots with soft puncture-proof Vulcanized black rubber sole, SupraTex reinforced heel and toe caps and MaxFlex ankle for added comfort and durability. Aqua vented to let water out.